1. Have you allocated enough time? Looking for a horse requires time and great energy. Thus, you have to set up enough time in looking for one. Remember at the end of the day you want to get the best. All the focus should be on this mission at the time. 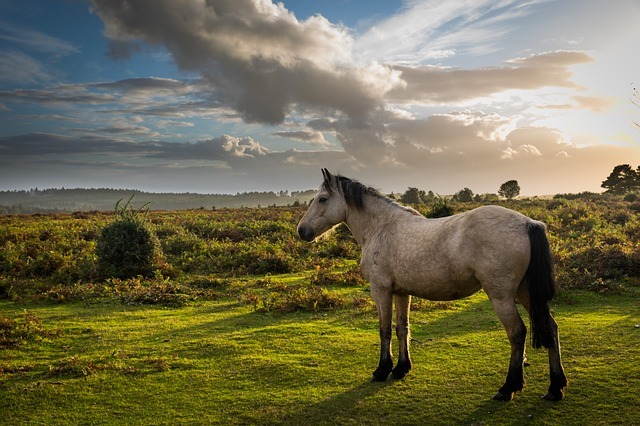 As the buyer, you need to understand why the horse is being sold. Get to know its history in terms of age, feeding habits. You don’t want a horse that won’t give you the service you need. Thus, don’t go for too young or too old horse. Get to know what habit does the horse have. Some are shy and not friendly. 4. What is your reason for buying the horse? As a buyer, you have a reason for buying the horse. Purpose goes hand in hand with the training. It is important you get to know the training they had before. How it was done and for how long. Get to know the type of riding they have. Be certain you have enough yard before embarking on the purchase. In case you don’t have a check for a good space. Horses need a good home. Their nature is to be kept in a spacious place. Don’t start the search before you are sure of your finances. 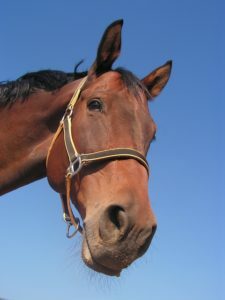 Horse have a tight budget in terms of a vet, insurance, and overall maintenance. Be sure and don’t complicate yourself. 7. What type of horse do you want? Horses are fun to have around. This should be so. Your one key aim should be your safety as a person. You ought to purchase a well-mannered horse with proper training. If it is your first horse, it should be easy to handle. 8. What breed do you buy? Some are quite and cooperative like Quarter horses. Others are active like Arabians. Have a thorough discussion with your trainer to know which breed suits you. Ask for the health records. This enables you to know if there was previous injury or any illness. Ask who the vet is and if under any treatment. Also whether any vaccine is being given. Interact as much as much as you can. Don’t compromise on any health issue. Note down the answers being given. You have now noted all the answers. Sit down and do your analysis. Make sure you come up with the right choice and go through your points well. a). Don’t inquire on a horse if no intention of buying. b). Do ensure you have physically seen the horse before purchasing it. c). Don’t buy a horse if you are having financial challenges. d). Don’t bargain for a horse you haven’t seen. e). Ensure you take photos of your selected horse. f). Involve your instructor in the purchase. Having done the above you are as good as set for purchase. This answers the questions to ask when buying a horse.